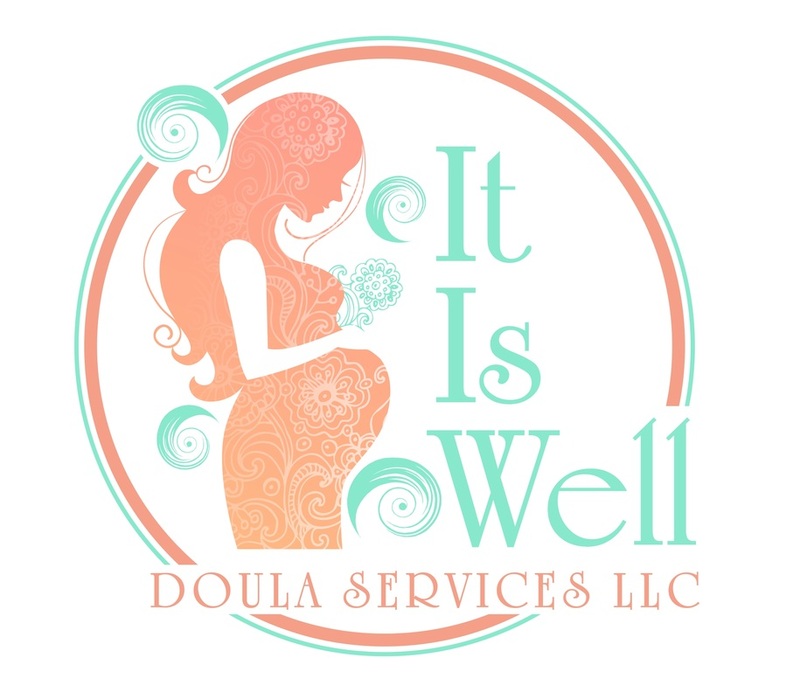 A Doula is a trained professional and seasoned mother that provides educational, emotional and physical support during pregnancy, labor/delivery and early infancy. She offers unbiased and evidence based information to the family so they can make educated choices regarding their birth experience. Because birth is unpredictable, a Doula is able to help GUIDE the couple's journey by providing continuous emotional and physical support. A Doula works to keep the room calm and the partner connected. Position changes, relaxation/visualization, massage and words of support can aid in labor progression and coping with the intense challenges of labor and delivery. A Doula is there to make sure the needs of the mom and the partner are being met. Studies have shown a significant decrease in episiotomy, pitocin, IV pain medication, epidurals, instrument delivery and C-Sections when a Doula is present. There is also an increase in spontaneous vaginal births and personal satisfaction after the birth. As a Doula, I am dedicated to helping families have an amazing birth experience. Serving Arizona areas of Phoenix, Scottsdale, Peoria, Glendale, Surprise, Chandler, Tempe, Gilbert, Mesa and surrounding cities. Please include your Due Date and what hospital you are delivering in.